Harvest Christian Academy is pleased to announce the appointment of Mr. Jeremy Zajicek as the School Administrator beginning August 2019. 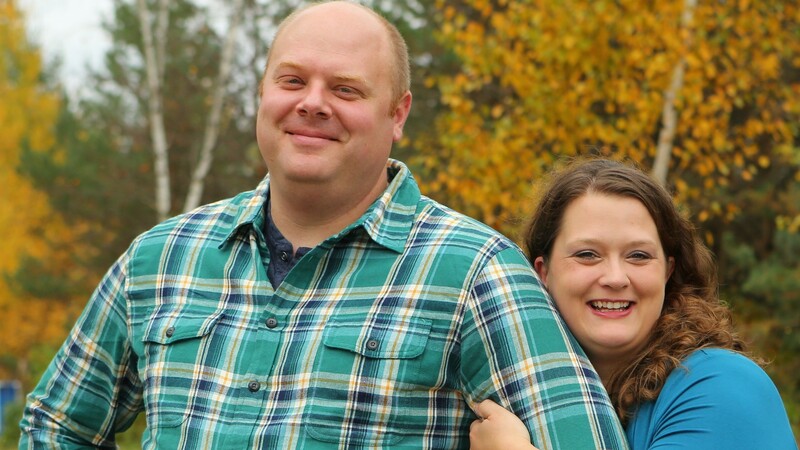 In July, Jeremy, his wife Jeanna, and their children will relocate from Zimmerman, Minnesota where he currently serves at Saint Francis Christian School as the Head of School. Posted in News & Events and tagged Jeremy Zajicek, New School Administrator.